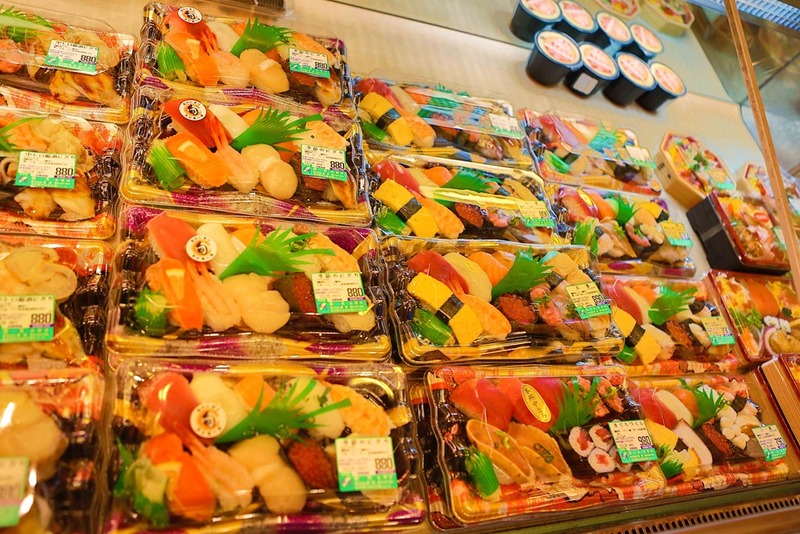 Tokyo is filled with great restaurants, the most Michelin stars in the world. But it isn’t all about expensive places, there are amazing small restaurants for all budgets and as the Japanese BMI demonstrates, very few western style fast food places. I took a couple quick snaps of my favourite “fast food” take-out sushi place near Hiroo station. Great prices (I think it might be lower cost than North America) and super fresh. Y380 for 4 pieces maguro (tuna). I could eat sushi everyday. 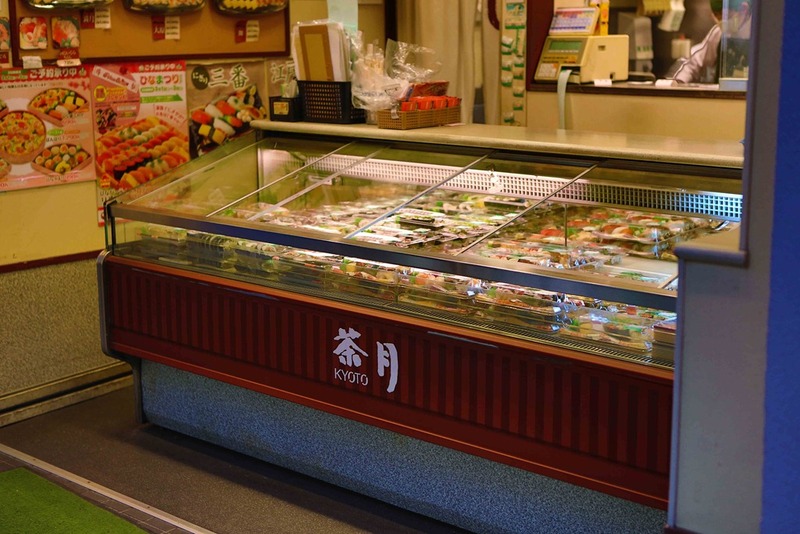 This entry was posted in Food and drink and tagged Hiroo station, Japan, sushi, Tokyo by michaelweening. Bookmark the permalink.